Classic board games are games played before 1900 or so, such as chess, go, backgammon, dice, dominoes, and pachisi. According to market data firm The NPD Group, annual retail sales of toys in the United States declined 2 percent from 2017 to 2018. For games, that decline was 1 percent. Against that backdrop, Hasbro has reported that 2018 net revenue fell 12% compared to 2017, mostly due to the Toys “R” Us bankruptcy. The retailer was Hasbro’s third largest customer in the United States, second in Europe and Asia. Additional earnings pressure resulted from other retailers moving to leaner inventories and from political-economic events in Europe (particularly the U.K.). The failure of Toys “R” Us meant not only the loss of a major retail outlet for Hasbro but also competition from a large amount of inventory being liquidated at significant discount. Excluding Toys “R” Us, however, sales at existing U.S. and Canadian retailers were up slightly, “mid-single digits” for the games category. While Hasbro recorded an overall year-to-year drop in revenue of 9 percent in its franchise brands category and 12 percent in its gaming category, Beyblade, Dungeons & Dragons, Monopoly, and Magic: The Gathering all grew in 2018. Also on the upside among games were Jenga and Don’t Step in It, offset by downturns to Pie Face and Speak Out. When viewed as a broader category (MtG and Monopoly are normally counted in franchise brands), games were only down 4 percent to $1.4 billion compared to 2017. Noting that Magic: The Gathering Arena is still in the beta-testing phase, Goldner also revealed that the so-far-PC-only platform saw 350 million games played in the 4th quarter. 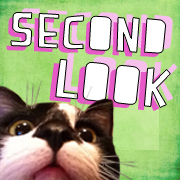 Viewership on Twitch doubled. And Arena users are averaging 8 hours played per week. 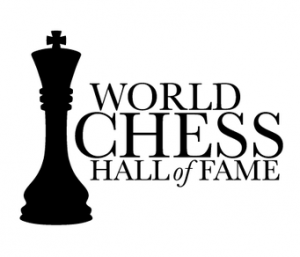 The St. Louis Chess Club and World Chess Hall of Fame has openings for a Gallery Attendant, a Retail Associate, and a Graphic Designer. The last includes significant management responsibilities, such as assigning tasks to other staff, selecting vendors, and representing the organization to the public. Modiphius Entertainment has openings in its London office for a Finance Assistant (full or part-time), a Marketing & Communications Manager, and a Logistics Assistant. The Finance Assistant will handle bookkeeping, accounts payable, and account receivable. The Marketing & Communications Manager will promote the company’s products to distributors, reviewers, and customers. The Logistics Assistant (or Manager) will require experience with imports and exports and freight arrangements. The company is also looking for a Freelance Layout Artist to work remotely. Gen Con is looking for a temporary Administrative Assistant for the Events Team. The job starts in February and lasts until August. Location is Seattle. Atlas Games is looking for a Marketing Coordinator at its office in Duluth. 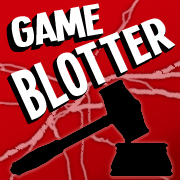 The position requires knowledge of marketing analytics and the hobby game industry. American Sign Language Proficient RPG Game Masters are wanted by RPG Therapeutics to run games in Spokane, Washington. A full-time Chess Coach with at least an International Master rating is wanted by The University of Texas at Dallas. In addition to training the team, the Coach will also be responsible for recruiting students at international tournaments. The Field Museum in Chicago is recruiting for an After School Game Designer. It’s a temporary part-time position for the spring program in which teens will create board and card games about freshwater ecosystems. Good Games in Indianapolis is planning to expand its e-commerce business and needs an Online Sales Manager. Galileo Learning runs a summer camp for elementary school-aged children in Mahanoy Plane, Pennsylvania, where it needs a Game Design Instructor. STAR is looking to hire a Dungeons & Dragons Teacher for elementary after-school programs in Culver City, California. Hasbro is looking to hire a Contract Graphic Designer to work on the Transformers TCG. More than 60 Chess pieces carved from wood and bone during the 17th century have been found during excavations at Berezovo in norhtern Siberia. 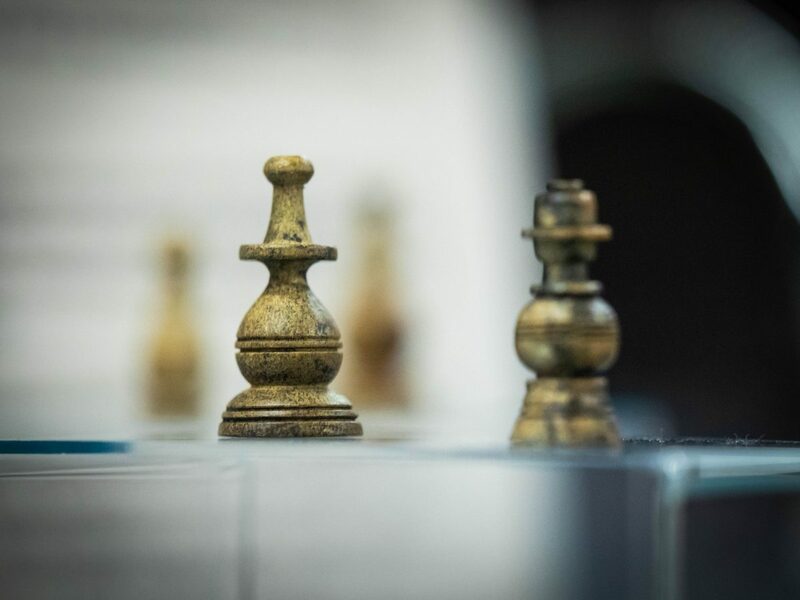 Eight fashioned from fossil ivory were exhibited at the most recent Women’s World Chess Championship. Archaeologists excavating a pottery workshop in Israel dating back 1,800 years found that the facility had recreational facilities for workers, including a spa and game room. Inside the game room were four game boards similar to Backgammon or Mancala. A dot pattern carved in to a 4,000 year-old rock shelter in Azerbaijan was determined to be an example of a game known as 58 Holes, or Hounds and Jackals, another precursor to Backgammon. 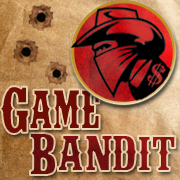 Previously found examples of the game from that period were limited to Mesopotamia, Egypt, and the Near-East. 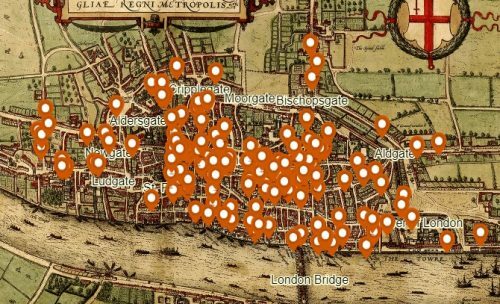 Like in modern societies, homicide was most likely at weekends. Almost a third of all cases (44) occurred on Sundays. Sunday was the day when people had the time to engage in social activities – drinking and playing games that would occasionally trigger frictions leading to assault. In March 1301, an argument that resulted when three men interrupted a Chequers game being played by two others, ended with one of the interrupting men forcibly stripping one of the players of his clothes and stabbing the other in the chest with a dagger. In November 1321, two men got in to an argument playing the dice game Hazard inside a brewery. Outside after the game, one attacked the other with a sword then ran away and took refuge in a church. 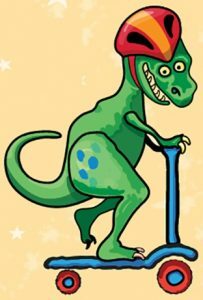 Sometime in the following week he escaped and was never caught by authorities. In December 1323, a tavern-keeper was stabbed by a customer that he had beaten in a game of Backgammon. All 12 scheduled games of the World Chess Championship have been completed, with neither Magnus Carlsen, the reigning champion, or Fabiano Caruana, the challenger, declared the winner. In fact, there was no winner in any one of the individual games. The match will now move to four games of rapid Chess (25 minutes per player per game, plus 10 seconds per move). If there is no winner after that, there will be two games of blitz (5 minutes plus 3 seconds per move), followed by two more, and finally an Armageddon game, in which White gets an extra minute but Black wins on a draw. In any case, a champion will be declared on Wednesday. Drawn games are common in higher level play and the last World Championship also ended regular games at a tie. 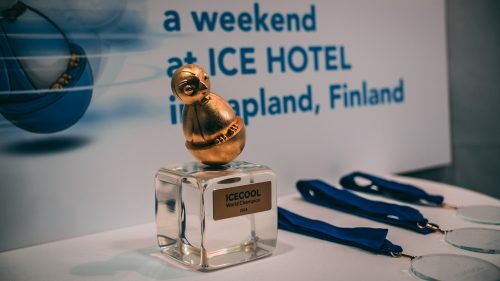 For the first time in the tournament’s history, however, all games played under classical time controls finished with a draw. The last draw attracted some criticism for Carlsen, who offered it at the first opportunity (draws by mutual agreement are not permitted in the first 30 moves) despite being in a favorable, if somewhat complicated, position. But it seems Carlsen was playing the game for a draw. 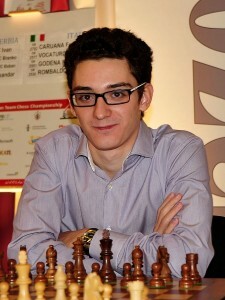 Caruana, only 3 ratings points behind the champion in classic time controls, put up a good fight throughout the previous games. In rapid and blitz, however, Carlsen remains the top ranked player, while Caruana is number 10 and number 18, respectively. Carlsen apparently prefers his odds in these tighter games. 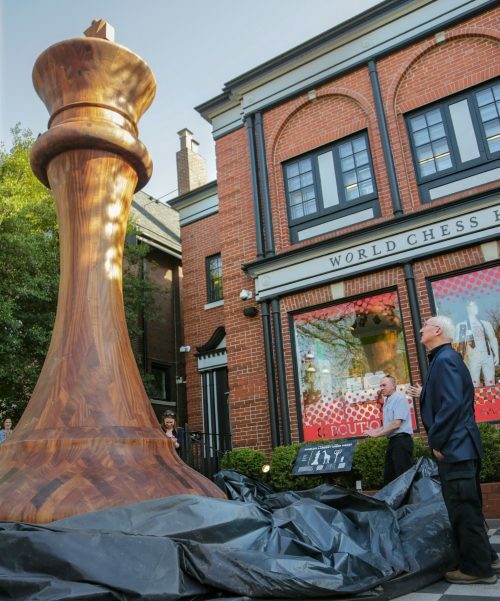 This Friday begins the 2018 World Chess Championship in London. 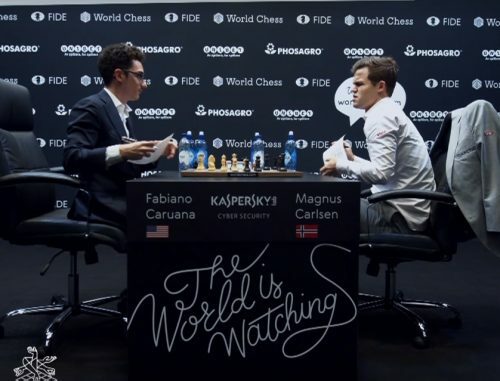 Reigning champion Magnus Carlsen of Norway takes on challenger Fabiano Caruana of the United States in a 12 game series scheduled to conclude November 26th, though tiebreaks could extend the series an extra day or two. 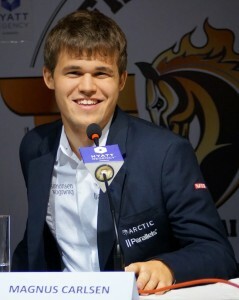 Carlsen, 27 years old, has held the title since defeating Viswanathan Anand of India in 2013. Caruana, 26, trails the current champion by just three rating points going in to the tournament (2835-2832) and is the first American World Champion challenger since Bobby Fischer in 1972. For those not able to attend in-person, the World Championship games will be broadcast live online (3 PM GMT, 10 AM ET). A subscription to the series is only $20. 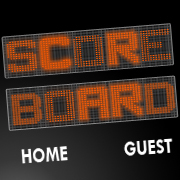 And if that doesn’t work for you, the tournament’s organizers have also signed an official online betting partner. Unibet expects wagers on the Chess championship to exceed those placed on some of the recent FIFA World Cup games. 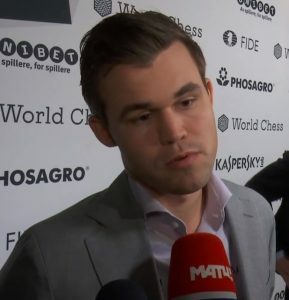 Odds are currently running ⅔-⅓ in favor of Carlsen.